NO CAR SPACE and SINGLE BED. LOVELY LOCATION YOU CANNOT RESIST. 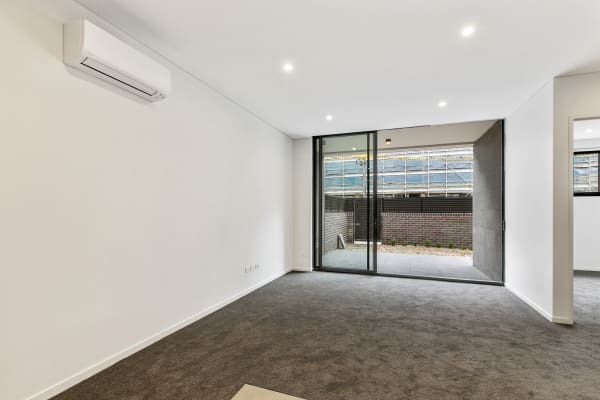 BRAND NEW apartment. 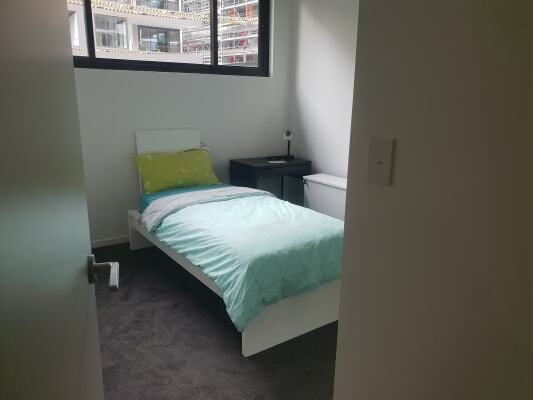 Looking for reliable and tidy students to occupy this lovely apartment and treat it like home! or young professionals who doesnt mind single bed. 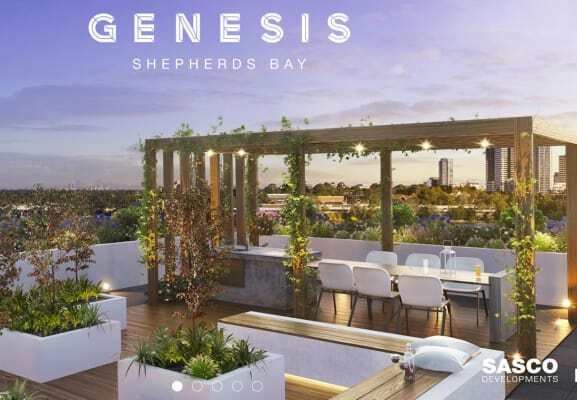 Genesis Shepherds Bay (Bowden Street, Meadowbank) is located approximately 22 minutes from the Sydney CBD. 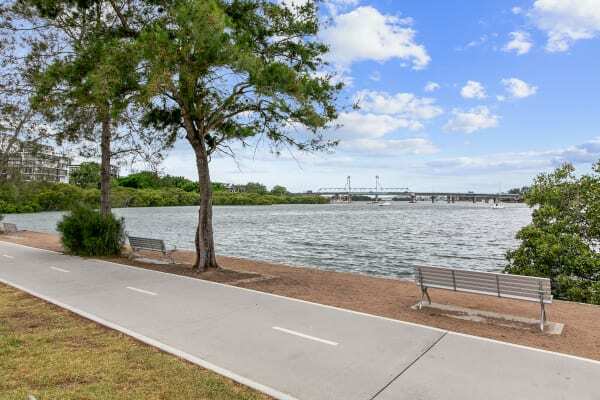 It is a short walk to Meadowbank Train Station, the Meadowbank Rivercat stop, the Waterpoint shops and parklands adjoining the Shepherds Bay peninsula. 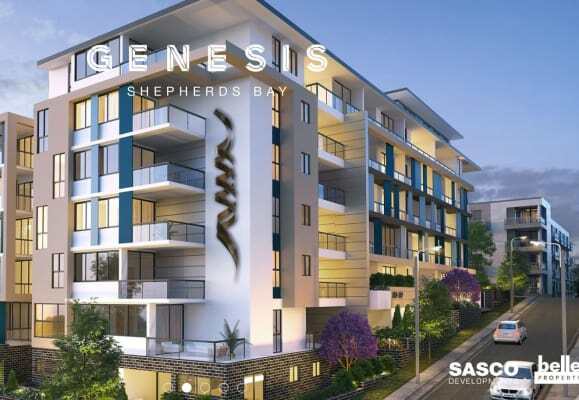 The new Shepherds Bay village is also leisurely stroll away offering every convenience from a café and bakery to a beauty salon and florist, and Italian, Japanese and Chinese eateries. 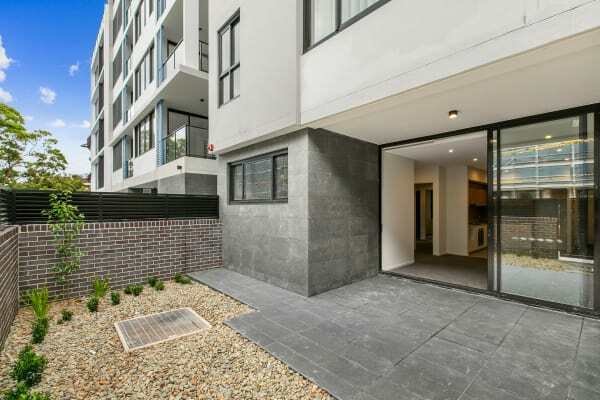 Adjacent to neighbouring suburbs, Top Ryde Shopping Centre (7mins), Macquarie Uni (12mins), Macquarie Shopping Centre (12mins), Chatswood (20mins), Sydney CBD (20mins), and Rhodes (IKEA and Reading Cinemas). Will be sharing the apartment with the owner who is working full time. My name is Jane. You will be living with the owner (mid-20s) who appreciates cleanliness and open communication and would prefer someone who is the same. Usually pretty busy during weekdays, so respecting each other's privacy is important, but love the odd catch up over dinner/ drinks. Personality wise, very friendly, fun and easy going. Love to go out and explore new places/ eateries on the weekends, or chill at the beach. 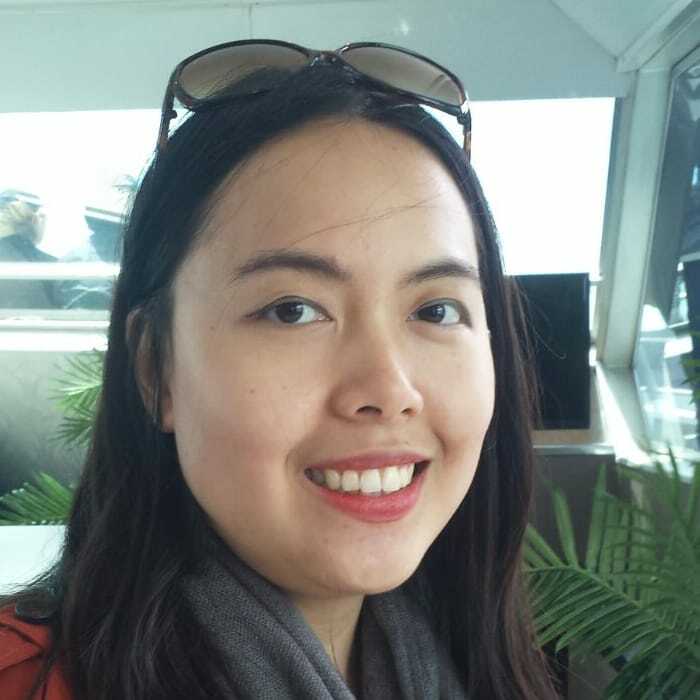 Looking for someone who shares similar interests/ personality and can have a good laugh. Also, someone who is easy going, clean, reliable and has a good rental history. to view social media content. Facebook is only available to Jane's extended network.